I loved the Back to the Future movies. I remember wanting a hoverboard like Marty McFly and to travel back in time in a DeLorean. 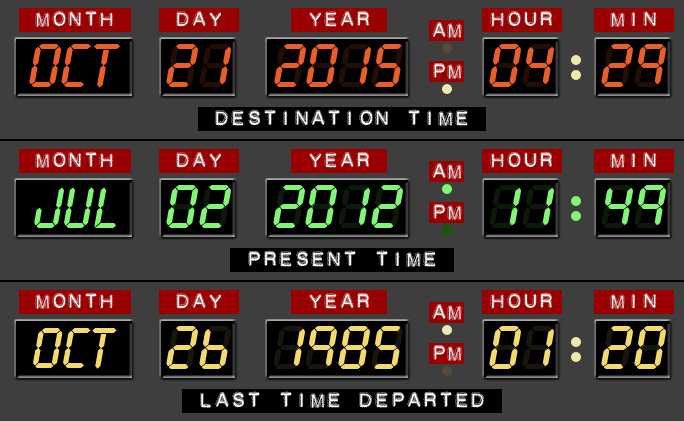 October 21st 2015 at 4:29pm is the destination time that Marty McFly travelled to when he went to the future in Back to the Future part II to save his children who are yet to be born. There is a Beanie Baby bear whose birthday also shares this day. 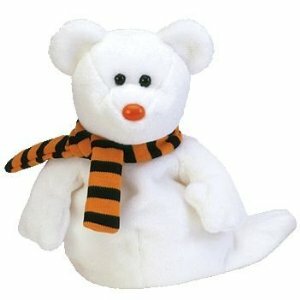 Quivers the ghost bear is a Halloween themed bear. His birthday is on 21st October 2002, making him 13 years old! If you, like me, love the Back to the Future movies, have a happy Back to the Future Day!